More adventures in the newly minted expanded canon universe of Star Wars (I’m still upset over the loss of some of the other EU moments and characters, but can’t change that now…). This time, we’re taking a look at the villains, well a few of them anyway, as we get a look at Wilhuff Tarkin before he became Grand Moff, and one of the leading men of the Empire serving alongside Darth Vader, and his master, the Emperor. 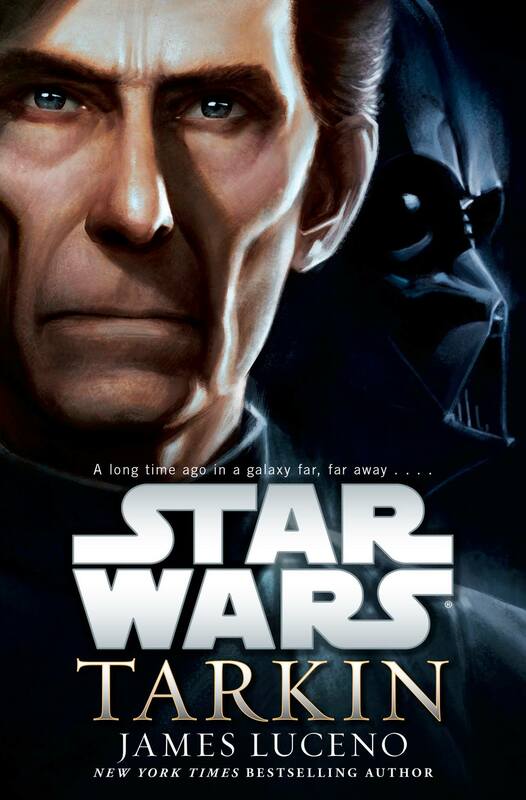 The novel, though well-written, feels like it sends both Vader and Tarkin out on a little side-mission just to throw them together, to see if they’ll work together properly. It doesn’t have that big epic feel of the films, but it is still very much grounded in the same universe. Throughout the tale, we also get lots of Tarkin’s personal history, those bits are very enjoyable as it fleshes out the character, and there are some nice tie-ins connecting the events of the Clone Wars into the Original Trilogy as Yularen is mentioned, Ahsoka (as well as her trial), and the occasional crossed paths of Tarkin and Anakin Skywalker. The thrust of the plot sees the Emperor assigning Vader and Tarkin to investigate a theft of comm and holonet equipment, drawing Tarkin away from his overseeing the construction of parts of a mobile battle station. Travelling together on Tarkin’s corvette, the Carrion Spike, they find a trap sprung on them, and the ship stolen by a group of dissidents, who may have a personal vendetta against Tarkin, and may be the first wave of rebellion against the Empire. As they chase the ship from system to system, Tarkin and Vader work together, approaching the problem from two different angles, Tarkin is sharp, methodical, and slowly pieces together what has really happened, while Vader comes to the same conclusions through interrogation and following the eddies of the Dark Side.